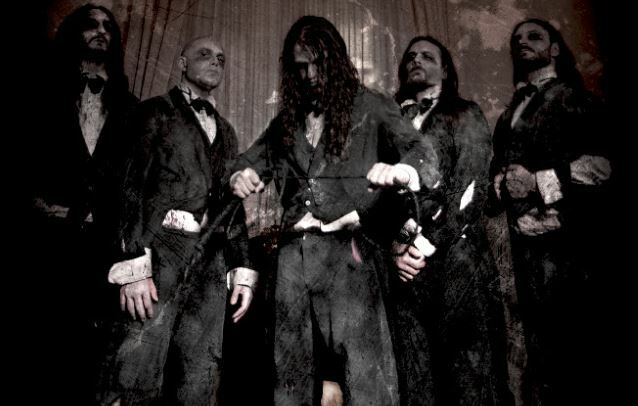 Fleshgod Apocalypse: the band will hit the road for a new UK mini-tour on March 2016, a tour trailer can be seen below. Their UK tour will kick off on March 10th and it will head on till the 18th of the month. Here's the tour dates, make sure to catch'em on stage!